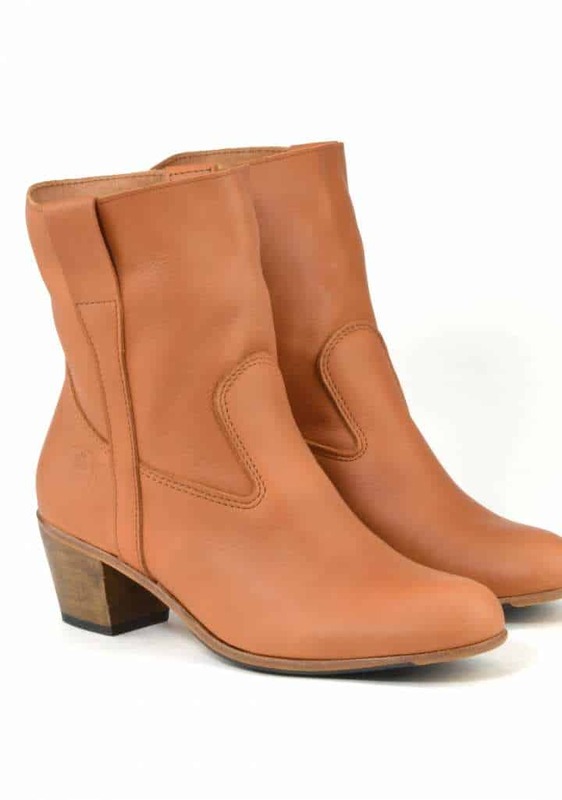 Céleste is a calf supple boots very different from the La Botte Gardiane iconic boots. Its smart and refined design shows the authenticity of the brand with a feminine and urban touch. This boots is highlighted with a 5 cm heel for a slim figure. The TUFFERY Workshop extra : Botte Gardiane guarantees shoes that last over time, increasingly adapting to your feet over the years. For optimal care, your shoes come with a colourless grease that will protect, waterproof and soften the leather. Soft calf (hydrocalf) particularly resistant to rain. Full-grain calf leather insole. Mounting insole in leather. Leather heel (clustered leather: made from chips of compacted leather) with rubber tip. Vegetable tanned leather sole (4 mm thick butts). Enjoy the comfort and quality of the products. All of La Botte Gardiane products are 100% made in France in their workshop.